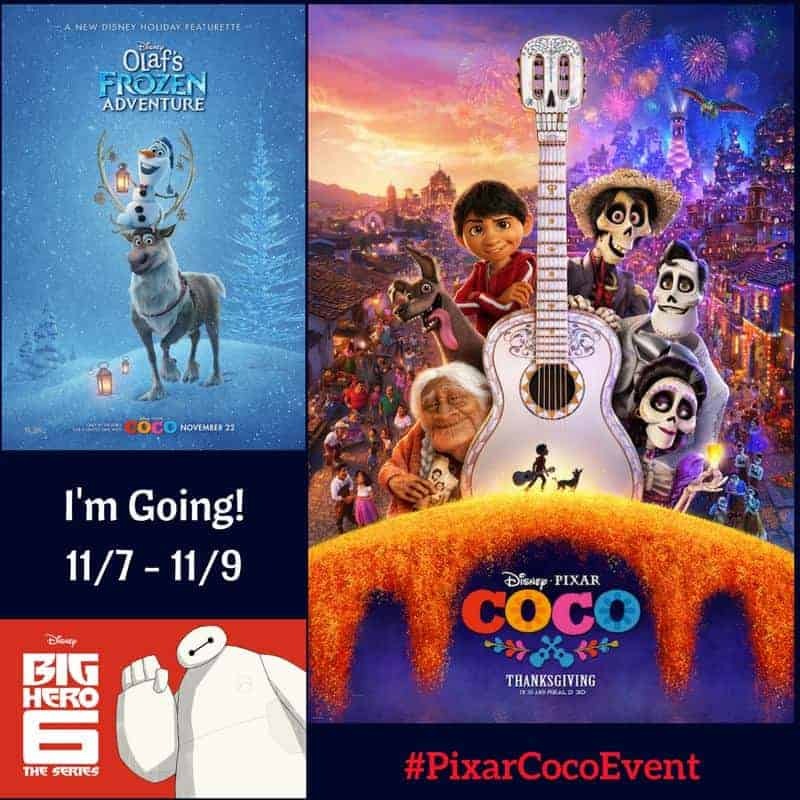 Follow along with me Tuesday, November 7th – Thursday, November 9th for the Disney Pixar Coco Red Carpet Event. I am so excited to share with you all of the details about my trip to Los Angeles next week. You’ll want to follow along because we are going to get the behind the scenes details on Coco, Big Hero 6 The Series, OLAF’S FROZEN ADVENTURE, ABC tv Designated Survivor and ABC TV Kevin (Probably) Saves the World. This event will be jammed packed with learning about many of mine and my kids favorite shows. Here is what you can expect from this event. My husband and I have been Kiefer Sutherland fans ever since he was in 24. 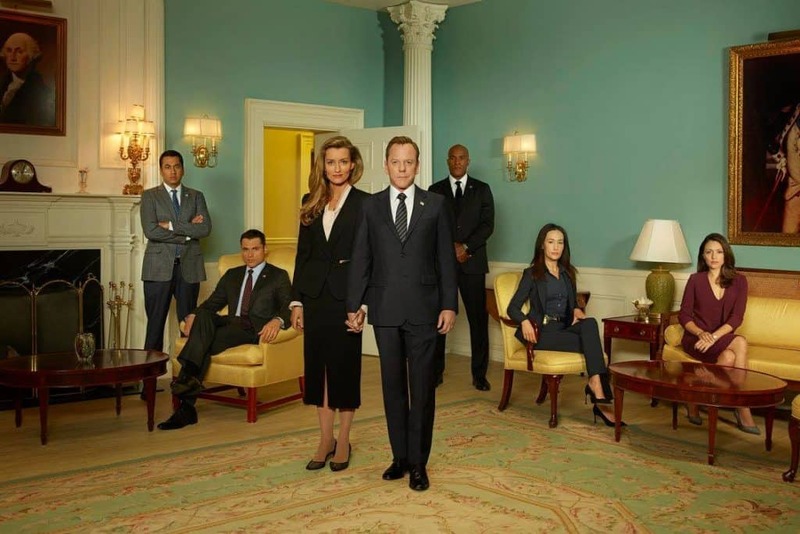 We were so excited when we heard about Designated Survivor and have been watching it ever since the day that it first came out. I was thrilled (but my husband was jealous) when I found out the this show was added to our agenda. 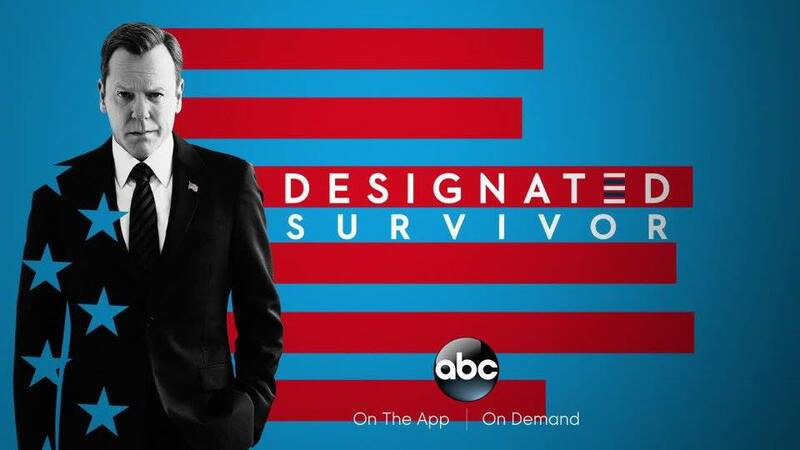 Tuesday night we will have a special preview screening a Designated survivor episode followed by a Q+A with Showrunner Keith Eisner. 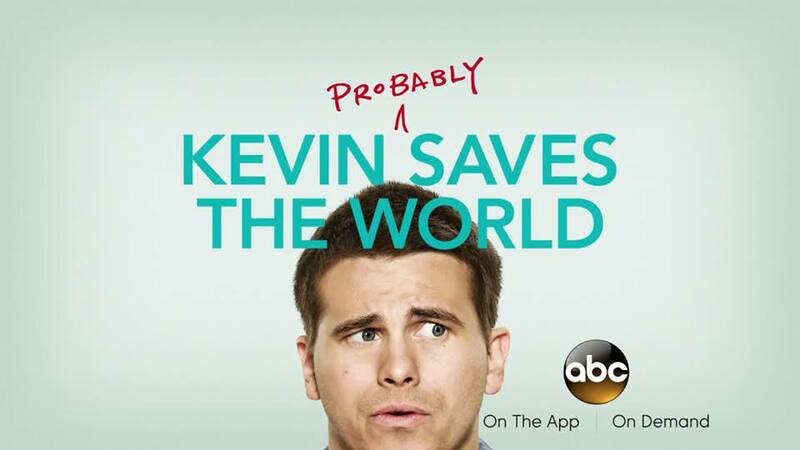 I had not watched ABC Kevin (Probably) Saves the World until I found out that it was added to our event but enjoyed watching it so much that it has been added to our weekly list of favorite television shows. 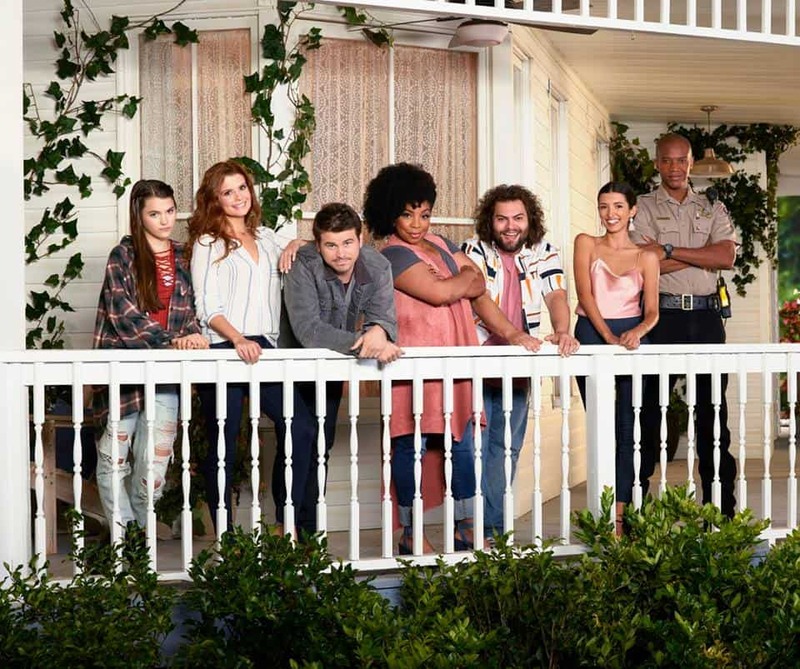 This is a fun new comedy on ABC and I am excited to live tweet the east coast feed of “Kevin (Probably) Saves the World” with the show’s Creators & Executive Producers Michele Fazekas & Tara Butters followed by a Q+A. I LOVED LOVED LOVED Big Hero 6. It is one of my absolutely favorite movies. I can watch it again and again and cry every time. I even had the opportunity to walk the Big Hero 6 Red Carpet when it first came out. 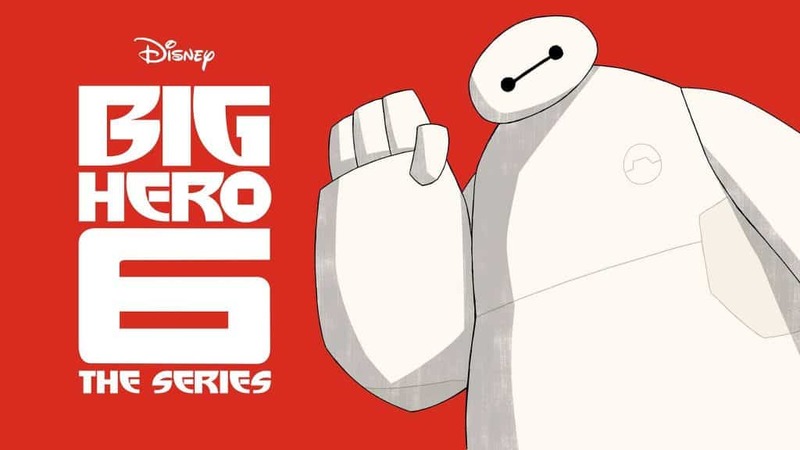 I was so excited when I found out about Big Hero 6: Baymax Returns and Big Hero 6 The Series. I will definitely be watching these with my kids. In Los Angeles, we will have the opportunity to Screen “Big Hero 6: Baymax Returns” and interview “Big Hero 6 The Series” Executive Producers Mark McCorkle, Bob Schooley & Nick Filippi. Having three daughters, Frozen is a movie that we watch often in our home. My daughters are very jealous that I get to learn more about Olaf’s Frozen Adventure. I love Olaf’s character. 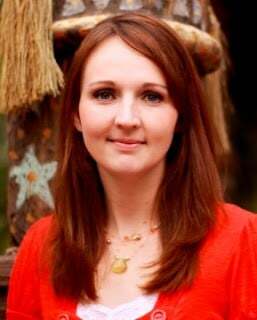 You’ll have to listen to my Olaf Voiceover from a past event that I attended. 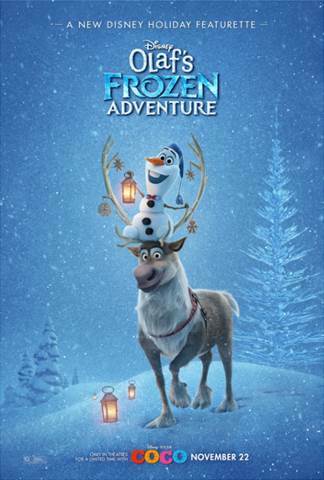 While at this event, we will have the opportunity to screen OLAF’S FROZEN ADVENTURE, interview Directors Stevie Wermers-Skelton & Kevin Deters and Producer Roy Conli, and have an Olaf drawing demo. Red Carpet Premieres are always excited. They are fast moving, fun and sometimes you have the opportunity to spot a celebrity. Wednesday Night, we will attend a Premiere party for COCO and screen of COCO and the featurette OLAF’S FROZEN ADVENTURE at the El Capitan Theatre. 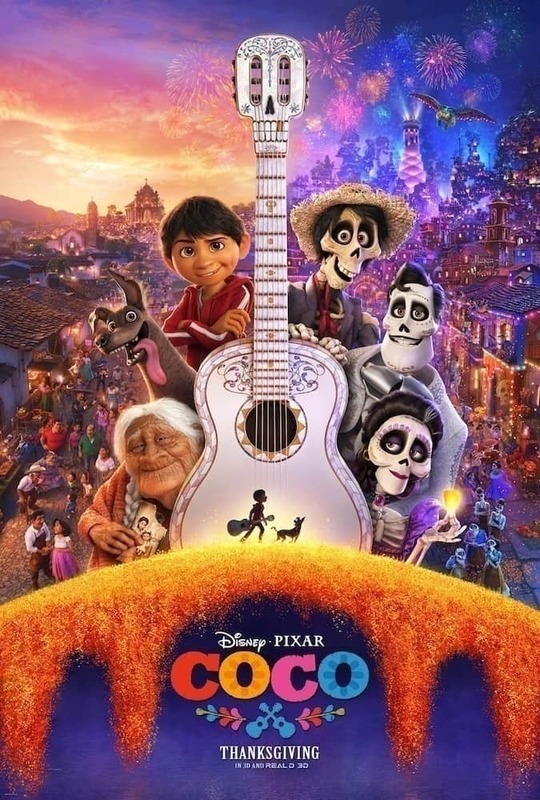 Thursday will be our press day where we will interview Gael Garcia Bernal (voice of “Hector”), Benjamin Bratt (voice of “Ernesto de la Cruz”), Director Lee Unkrich, Writer & Co-Director Adrian Molina & Producer Darla K. Anderson, Anthony Gonzalez (voice of “Miguel”) and Alanna Ubach (“Mama Imelda”). #ABCTVEvent, #DesignatedSurvivor, #KevinProbably, #BigHero6, #OlafsFrozenAdventure and #PixarCocoEvent.